Don't Miss Out! Get in on the Fastest Growing Real Estate Market in the South!! Major Interstate Exchange (I-12 / I-55) Within 5 Miles. No Zoning. Commercial or Residential! Lots 1 And 6 Block 4 in the Town of Springfield near River. 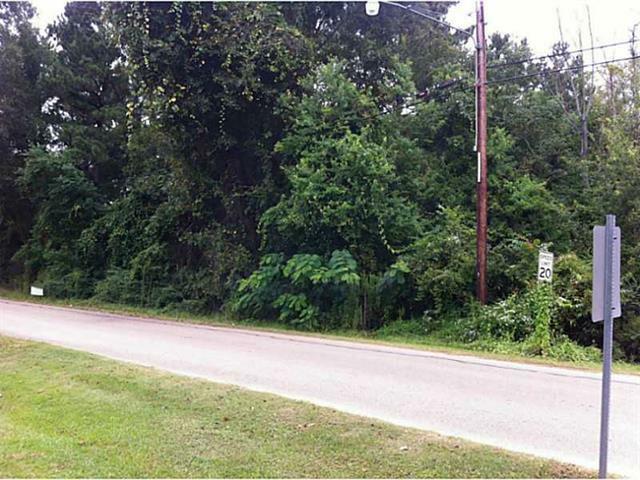 Additional Lots plus other Water Front Acreage also Available. This is an Investors Dream! The Possibilities are Endless!! Must Have Licensed Agent to Walk Property!! © 2019 Gulf South Real Estate Information Network. All rights reserved. IDX information is provided exclusively for consumers' personal, non-commercial use and may not be used for any purpose other than to identify prospective properties consumers may be interested in purchasing. Information is deemed reliable but is not guaranteed accurate by the MLS or ZMD Realty. Data last updated: 2019-04-24T23:34:22.75.